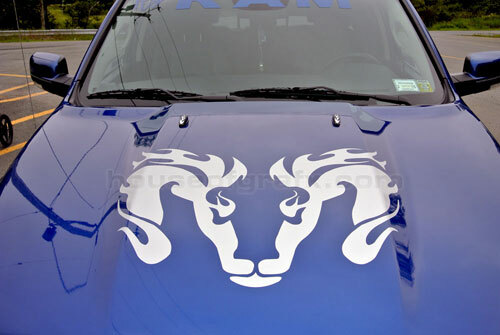 You are buying a huge custom ram head hood decal. 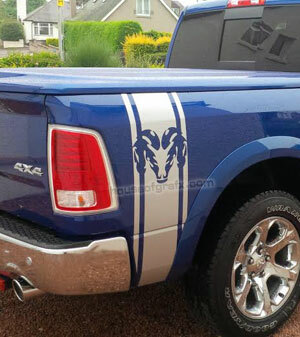 This decal measure 23" tall x 30" wide. 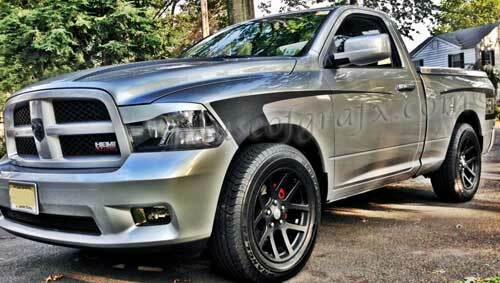 Perfect for any Dodge Car or truck. 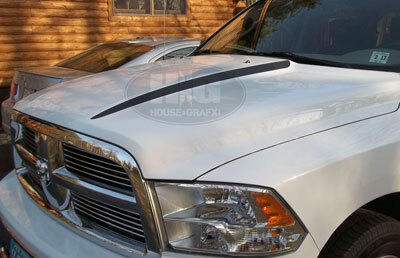 Will fit nicely on the hood, rear window or any hard, smooth surface. Super easy to install and will look amazing for years to come! 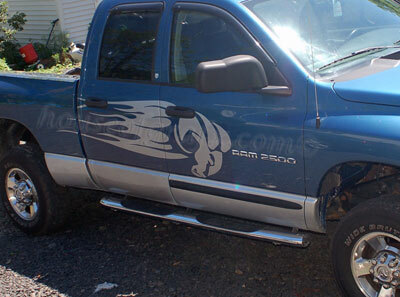 All photos pictured in this listing are of our graphics installed on a local customers truck!